The other day I asked my oldest daughter if she remembered learning about macromolecules in her high biology classes. She said no, they never studied anything like that. But I know she did. I remember looking at her worksheets, and the worksheets that our youngest daughter brought home from high school. Both of our daughters completed units on macromolecules. And I think, that might be part of the problem. This drawing is a perfectly fine and correct way to represent a fatty acid, but I don't think this is a memorable way. I don't have any data, but I think a little more art and some color might help. 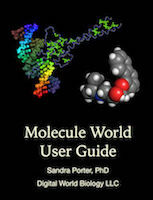 We made Biochemi™ cards to help make learning macromolecules more interesting, more interactive, and more fun. I think if students have to talk about the different kinds of macromolecules while playing game, they are more likely to remember them. A Biochemi deck has 52 cards, just like a standard poker deck. The difference is that we replaced the standard suits (diamond, hearts, club, spades) with macromolecules. In the Biochemi deck, carbohydrates are hearts, fatty acids are diamonds, nucleotides are spades, and proteins are clubs. This change allows you to play any card game that you know with macromolecules. One of the games we've played is Carbs. Carbs is just like Hearts. Instead of trying to give all the Hearts to other players, you try to give them Carbohydrates. The Queen of Spades is now the Queen of Nucleic acids. And, the two of clubs is a 2 of peptides (a dipeptide). Of course, a game of Hearts wouldn't be complete if there wasn't someone always trying to shoot the moon. You can still shoot the moon in Carbs, just like you would in Hearts. You just need to get all the carbohydrate cards and the Queen of Nucleotides. 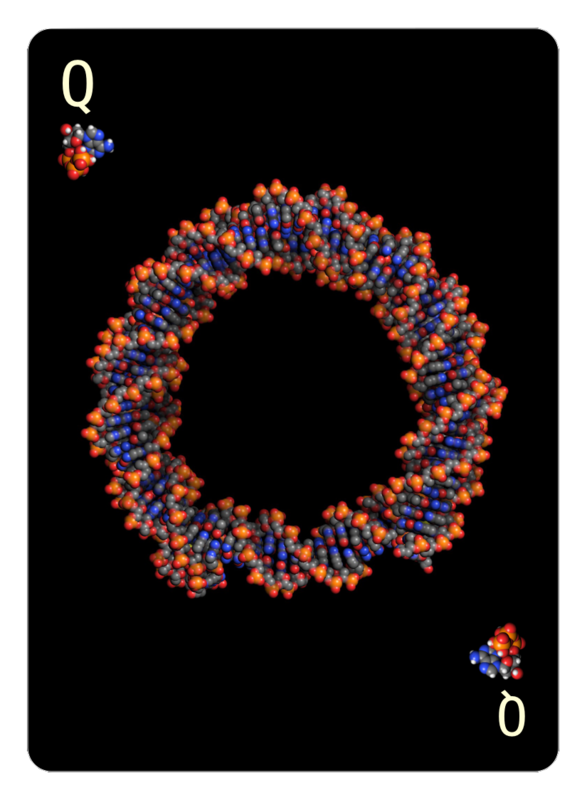 To make this card, I used a nucleosome, since it seemed fitting. And for those of you who like to study alone, you can play Solitaire. The red suits are Fatty acids and Carbohydrates and the black suits are Nucleic acids and Peptides.